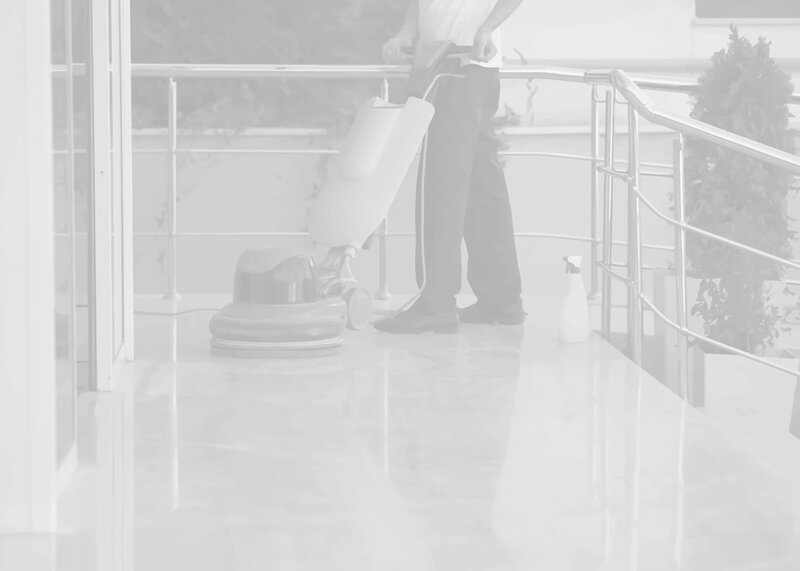 Are you looking for Professional Janitorial Services? AJAX Commercial Cleaning is trying to make it easier for our clients to stay connected with us at the office and on the go. Keeping up with modern technology, we have launched the latest AJAX Commercial Cleaning website. Our new website is a mobile friendly website and is viewable on all different types of devices, this allows you to take us on the go with you wherever your daily obligations take you. We are now one click away! Monday 9:00 a.m. - 4:30 p.m.
Tuesday 9:00 a.m. - 4:30 p.m.
Wednesday 9:00 a.m. - 4:30 p.m.
Thursday 9:00 a.m. - 4:30 p.m.
AJAX Commercial Cleaning has been serving Northeast Ohio's janitorial service needs for over 32 years. We offer complete commercial janitorial services for all types of facilities including commercial, medical, educational or event venues. 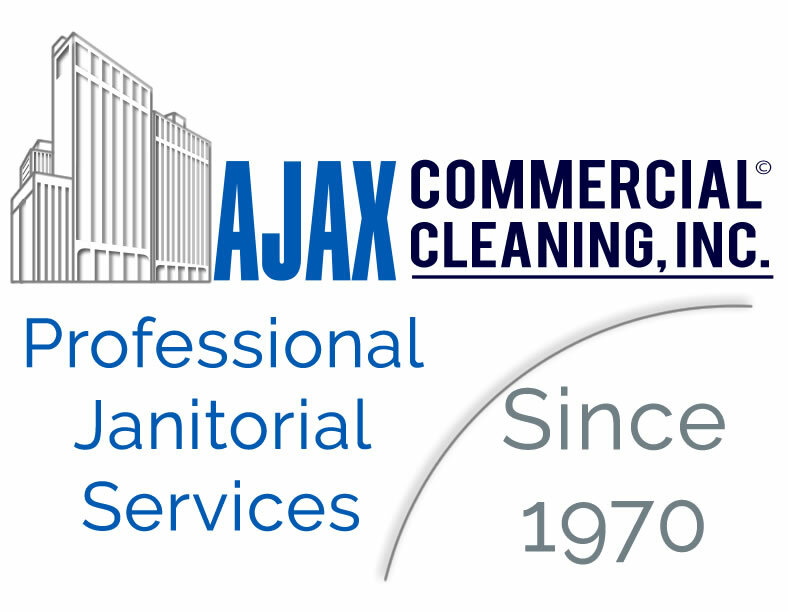 When you have visitors to your facility, you want a clean facility which conveys professionalism, excellence, care, comfort and attention to detail, which is exactly what AJAX Commercial Cleaning can provide for you. People will judge your business or organization from the moment they step a foot through the front door. What type of experience do they have? Are the floors free from spills and stains? Are the desks and surfaces free from clutter and dust? Does the air smell fresh and clean? What about the restrooms – are they pleasant to use? People feel more comfortable in a clean, litter-free environment. Employees are more productive when they don’t have to deal with clutter and debris in the workspace. Customers also respond positively to a clean environment. Clean stores are more inviting and easier to shop in. Plus, the risk of accidental fall or injury is significantly reduced. No job is too big or complicated for AJAX Commercial Cleaning. or Call (330) 928-4543 Today! For over 32 years we have been offering outstanding janitorial & cleaning services at very affordable and competitive rates. We cover the basics and much more. Dusting, trash disposal, vacuuming and other routine cleaning can be handled daily, weekly or whenever you wish. Many people picture cleaning professionals arriving when the office is closed, and then cleaning throughout the night. But that’s not always the case. Our porter services provide vital daytime cleaning services. This is an unobtrusive service which allows your location to stay clean all day long, even when busy. No two floors are exactly the same. Our expert professionals understand how to properly clean and protect any type of flooring including carpets, tile, hardwood and other hard surfaces. Bill and Tom has excellent service and does awesome job in the Daily cleaning of our facilities. His staff and Managers are totally polite and respectful of all our needs to keep safe environment for our employees and Staff. As well as competitive with all the companies we looked at. Well Done! I Recommend AJAX cleaning for any company that needs daily janitorial cleaning. The service is great, our facility is always very clean, the cleaners are always polite and work diligently. I spoke to Bill at the start, he is very professional and a great person who is reliable to work with. The women in the office are helpful for any questions I had as well! All around great operation. 5 stars for AJAX. We Clean a Wide Range of Facilities in the Cleveland & Northeast Ohio Area! Our Services are Customized to your Needs.. Cleaning Professionals in Everything We Do! When it comes to Professional Janitorial Services our standards are high, and we believe in results. We work for you, the customer. 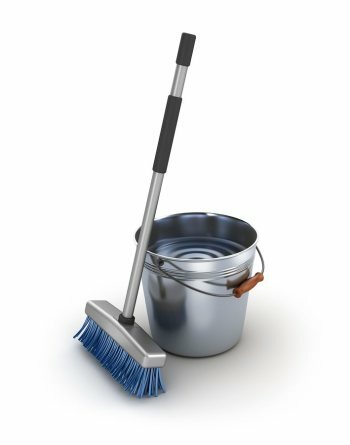 We have a full range of cleaning solutions, allowing us to deliver a cost-effective solution to meet your budget as well as your office cleaning needs.